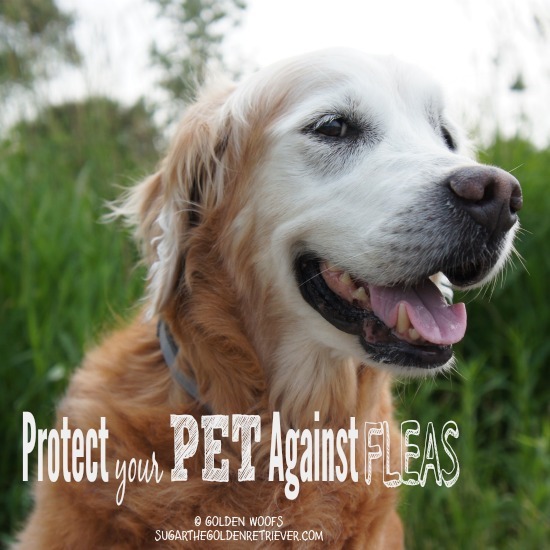 Fleas can pose a serious problem to your pet’s health. Fleas are small dark brown wingless insects. A flea has strong back legs which enable it to jump from host to host or from the environment to host. 1) There are over 2,500 different types of fleas in the world. The most common is the Ctenocephalides felis, or cat flea. These cat fleas have been known to also bite dogs and humans too. 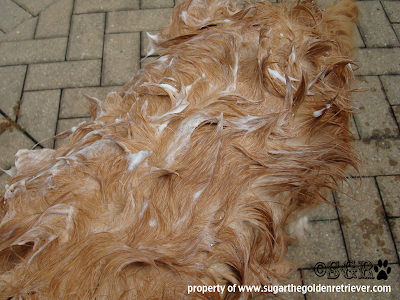 2) Fleas multiply quickly and spread at an alarming rate. 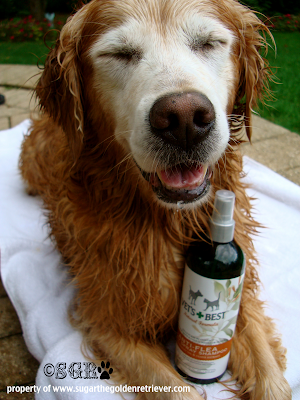 It is crucial to handle flea problems as soon as you notice it. How to spot fleas on your pet? 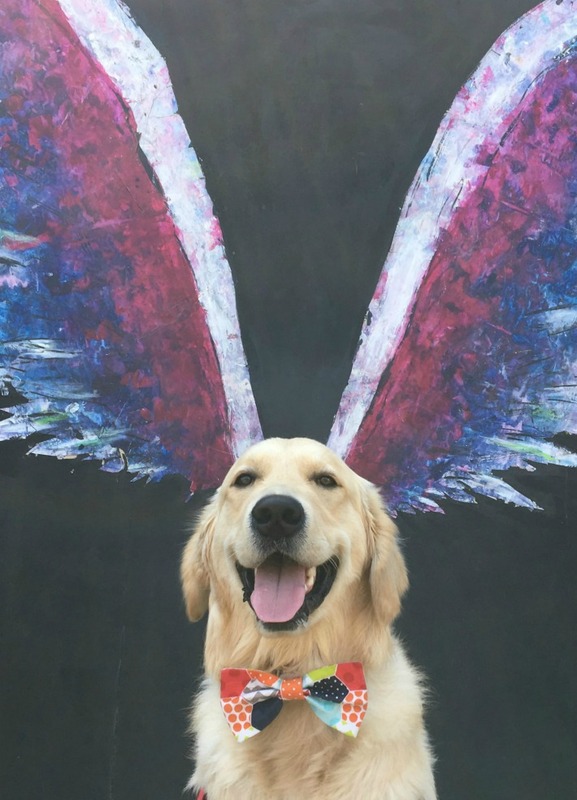 a) Use a FLEA COMB instead of a regularly brush. b) If your pet is SCRATCHING a lot, it might be a sign he/she has fleas. 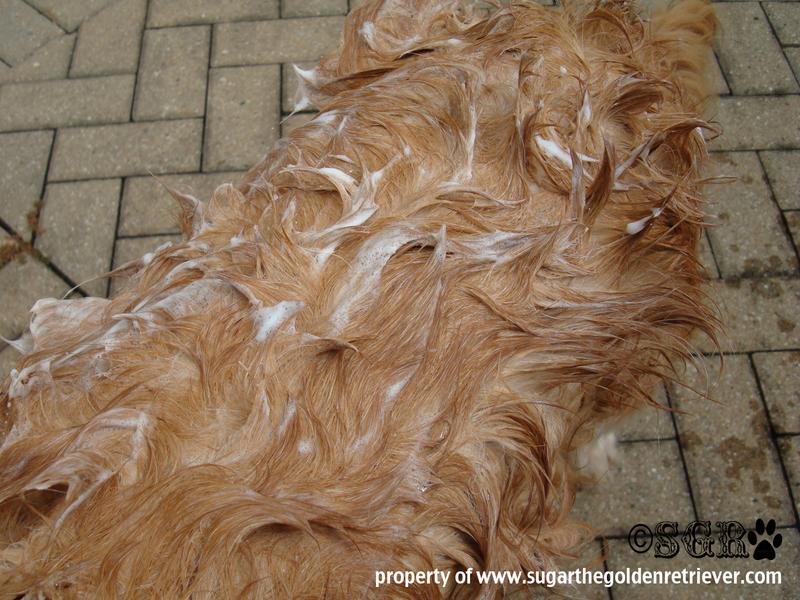 c) If you can spot FLEA DIRT on your pet’s skin and fur coat. Flea dirt looks like black pepper or small dark specks of dirt. a) Allergies: Your pet can develop a skin allergy from a flea bite. b) Tapeworms: There’s a possibility your pet can accidentally swallow a flea. 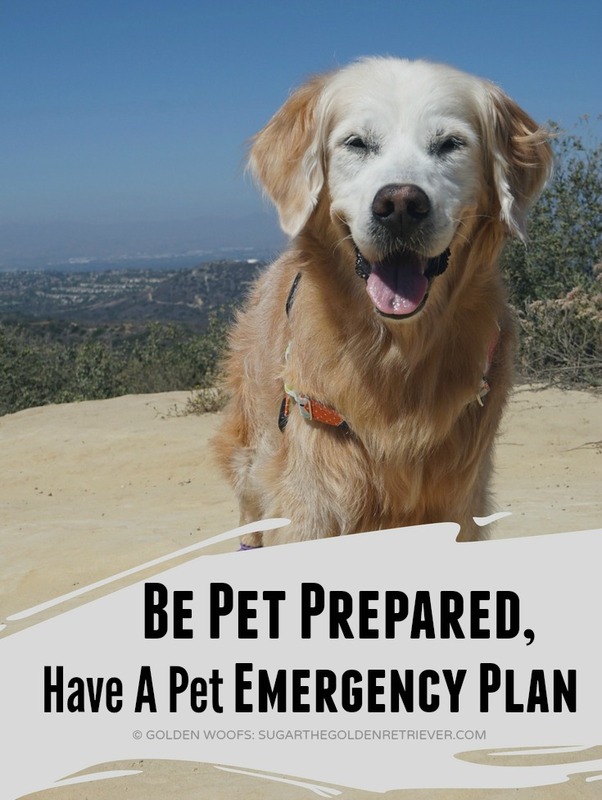 One way is when your pet licks or chews at a flea bite area. It’s dangerous if that flea is a host to a tapeworm egg as it will grow in your pet’s intestines. For proper tapeworm treatment and medication, see your veterinarian immediately. 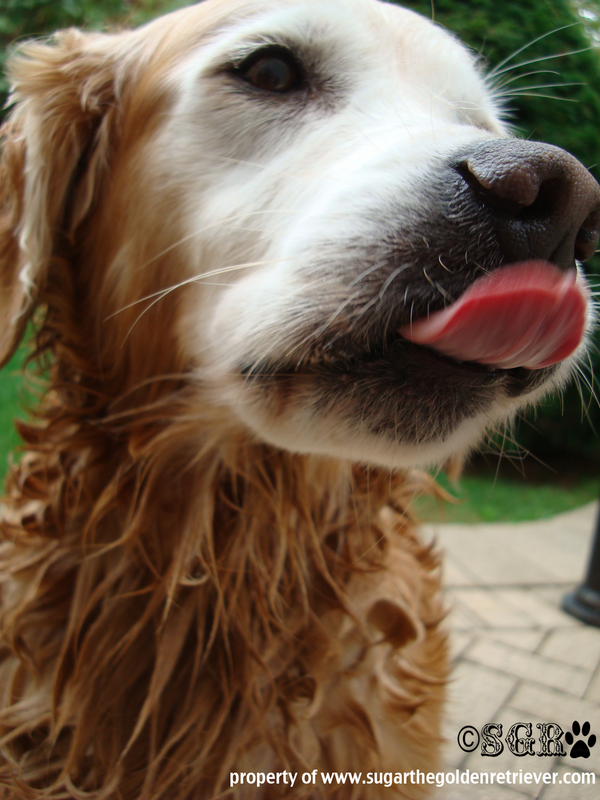 c) Anemia: Your pet could become anemic due to fleas feeding off his/her blood supply. 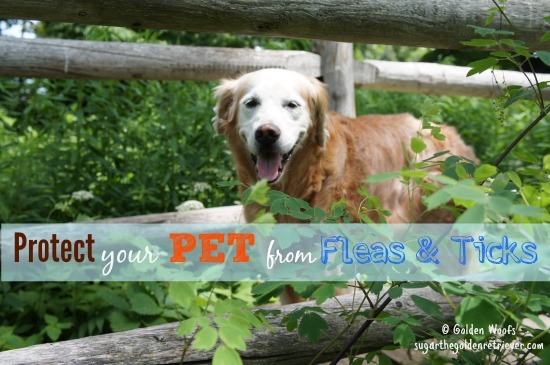 1) As a Pet Parent, be Proactive and Educate yourself about fleas. 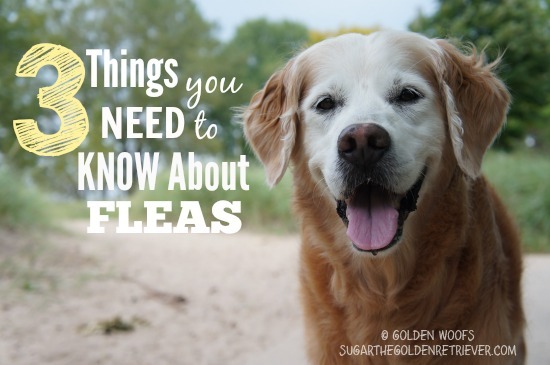 It is important that you know how to detect fleas and understand a Flea Life Cycle. Don’t wait until you see an adult flea, stage four of Flea Life Cycle, wherein a flea finds a host and begins its feeding process. 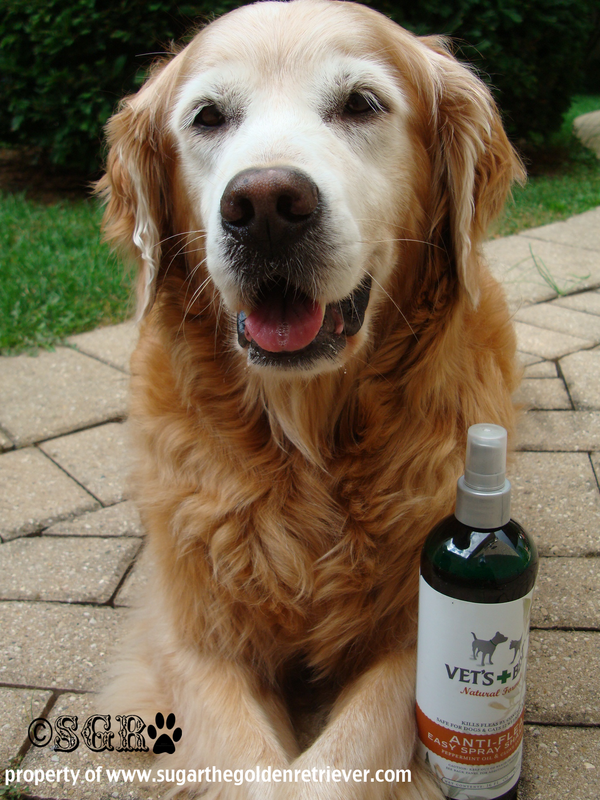 2) Use a Preventive Product for fleas. 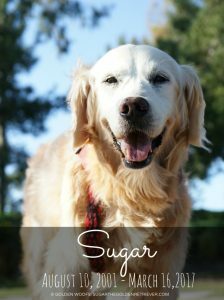 For the past months, Sugar has been wearing the Seresto collar. 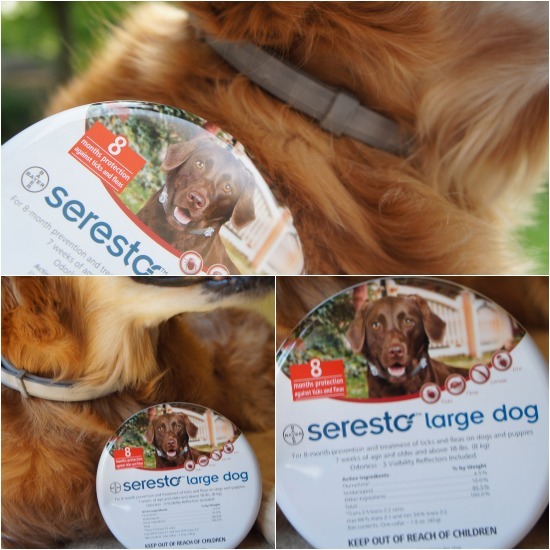 The Seresto collar has a release technology which promises to deliver an 8 month protection from fleas. 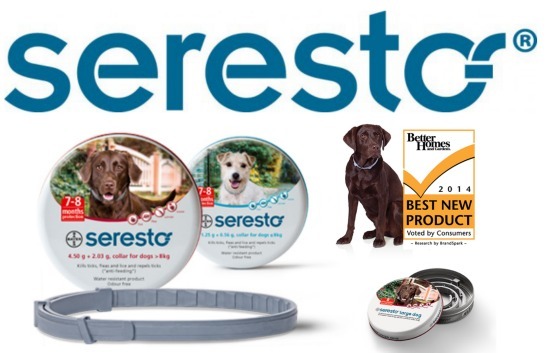 To learn more about Seresto Collar and other products of Bayer, we invite you to check PetParents.com. Sign-up and save $20 on Seresto. 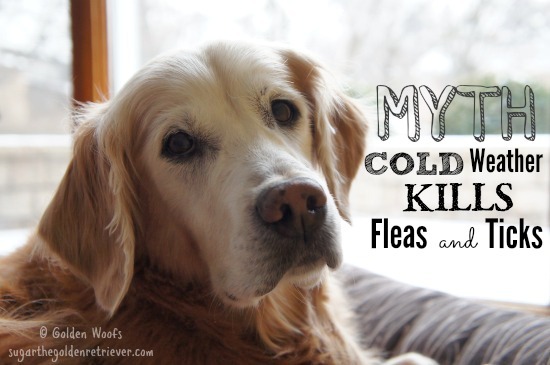 Fleas are active any time of year, so year-round prevention is essential. 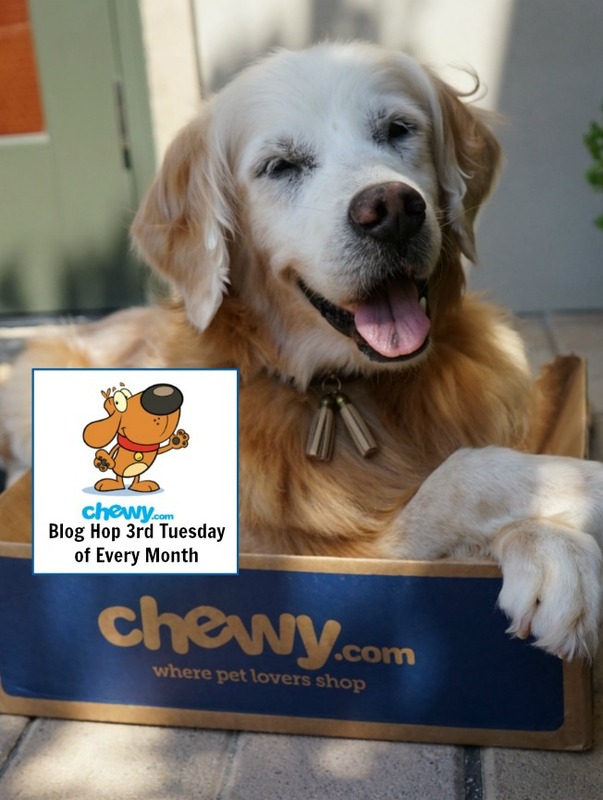 In our previous post, Pet Pest: Fleas and Ticks, we shared the importance and ways to protect your pet from fleas and ticks. We also discussed senior pets susceptibility from these pesky fleas and ticks. 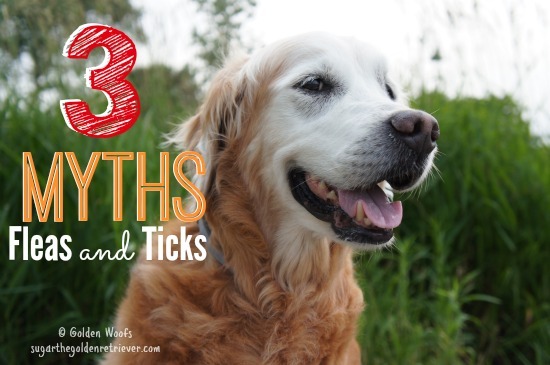 There are so many myths about fleas and ticks. 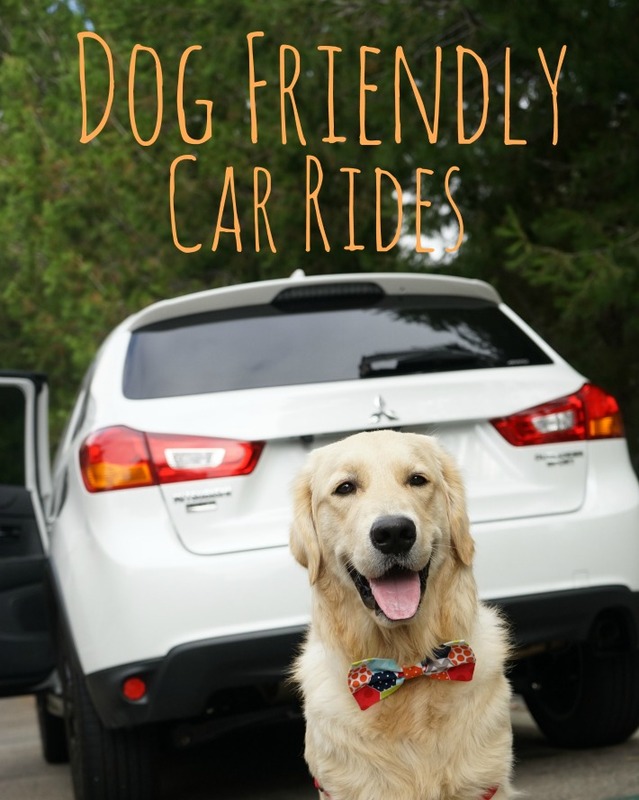 As a pet parent, it is very important for you to know and understand these misconceptions. a) Fleas thrive above 65 degrees in which they find homes as a perfect winter sanctuary. b) Ticks find refuge too in warm locations and capable of surviving cold temperatures especially when they are able to find a host to feed from. 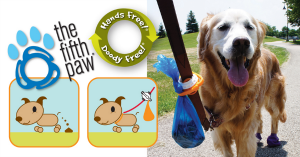 Fleas and Ticks prevention is essential throughout the year. 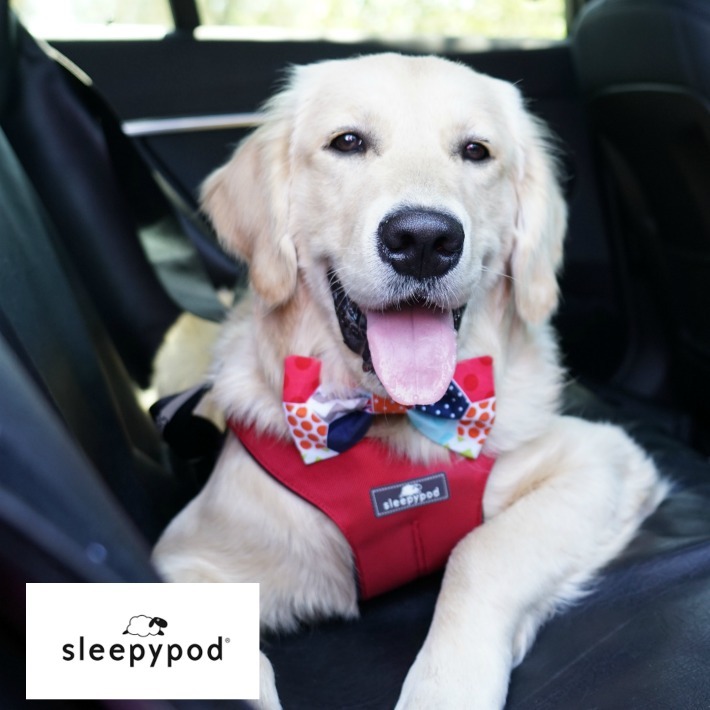 Many city pets travel and therefore import fleas and ticks back into the city. Ticks live in the ground, tips of grasses, shrubs and foliage. There are also wildlife in the city that bring fleas and ticks. 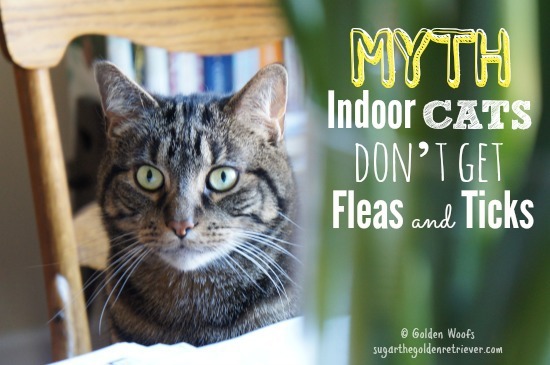 Many cats are strictly indoors and do not need pn a preventive because they are not a risk. 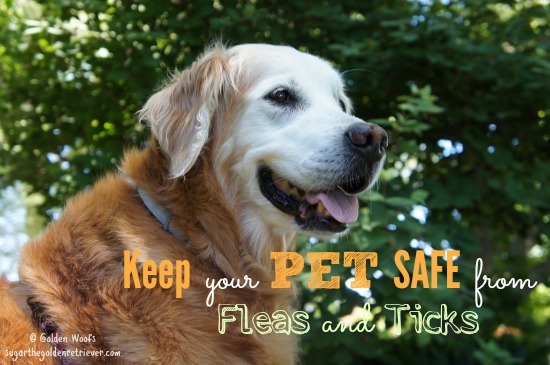 Yes, their risk is lower but pesky fleas and ticks can find a way to get into your home. Protect your indoor cats. Safety Reminder: Read labels carefully to make sure you are using a product that is labeled for use in cats. 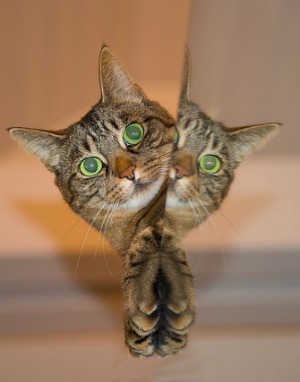 Cats can become very ill and even die from an incorrect application of dog flea and tick treatment. 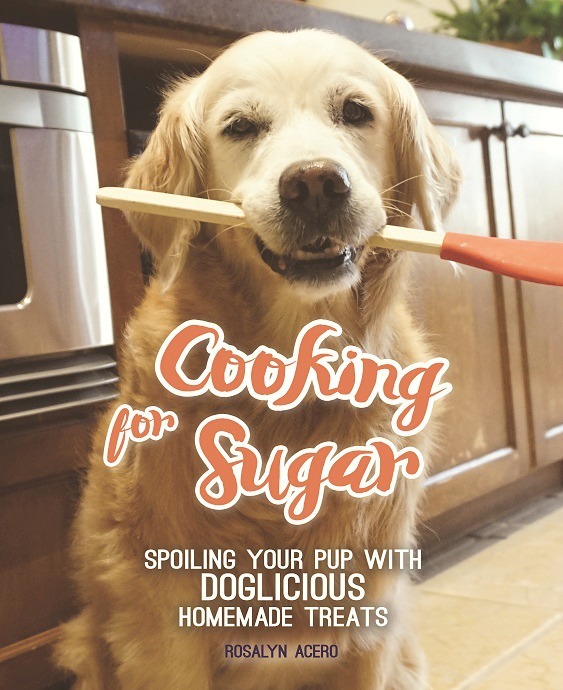 Every pet parent needs to be aware of these myths in order to maintain their pets’ good health and well being. 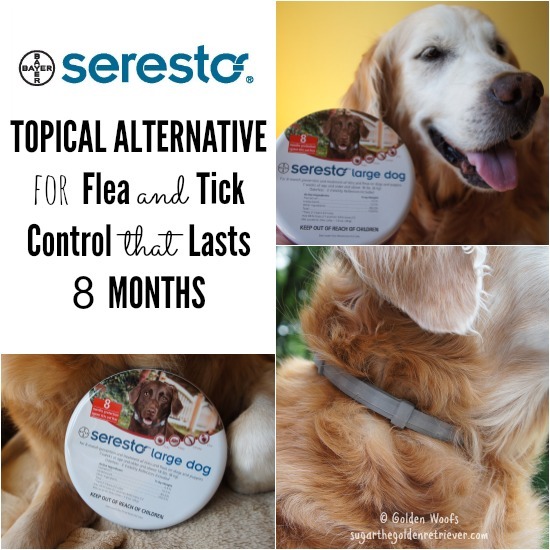 Seresto Collar is a topical alternative and easy-to-use flea and tick control. 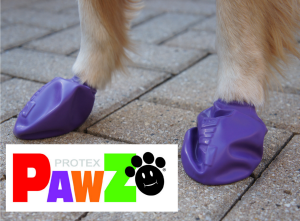 It has a release technology which promises to deliver an eight month consistent protection. For the past 4 weeks, Sugar is wearing a Seresto collar. The collar is light, soft and most importantly odorless. It does not have a greasy residue and completely water proof. Sugar went swimming and took a bath wearing the collar. With Seresto’s continuous release technology, it allows the collar to quickly replenish any medication that may have washed off during contact with water. 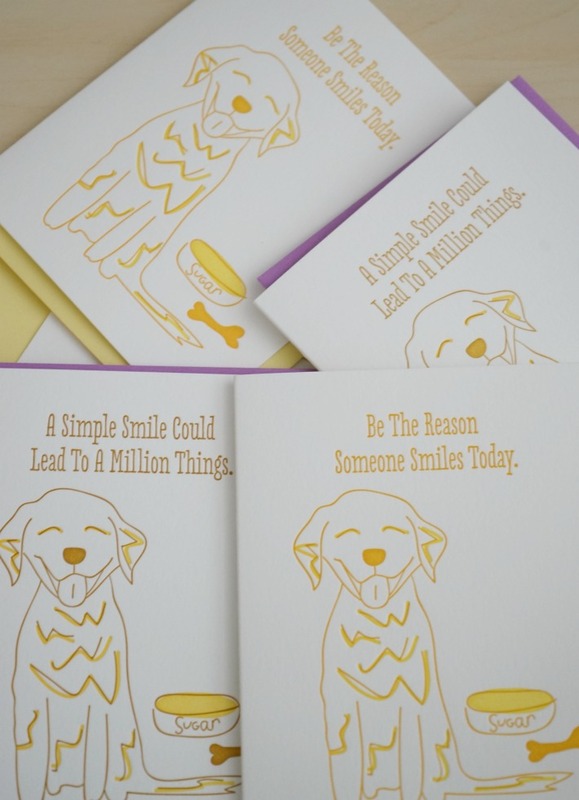 However, it lessens the months of effectiveness from 8 to 5. 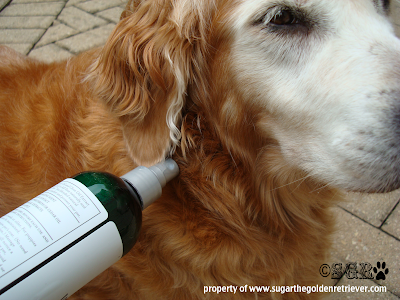 As a pet parent, I am pleased to learn and use Seresto Collar by Bayer to protect my senior dog Sugar from pesky fleas and ticks. 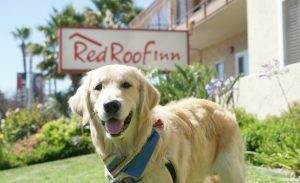 To learn more about Seresto Collar and other products of Bayer, we invite you to check PetParents.com. 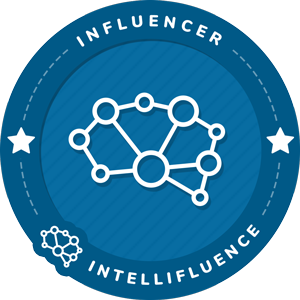 Sign-up and save $20 on Seresto.